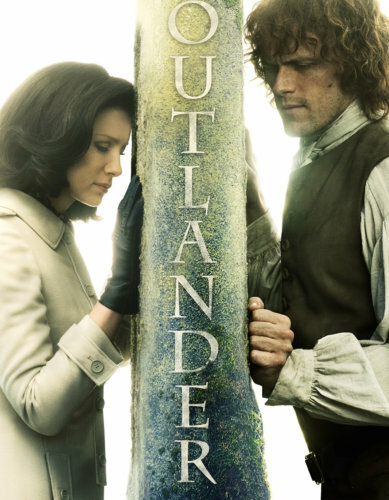 The third season of Outlander started back last night and I am ALL IN. It's funny because we used to be super into the show and then we took a little break (while still housing like 15 unwatched episodes on our DVR). Well, I happened to catch some of the neverending marathons they've been running and now I'm totally back on board - even going through and catching up on the episodes I've missed. It's SO freaking good! If you've never seen this show, I highly recommend checking it out.